I’m so happy to introduce you to my dear friends, the Espondas! Jodie has been a close friend of mine for the past few years, so I was so honored that she asked me to capture their family. As you’ll see, this is one fun bunch! 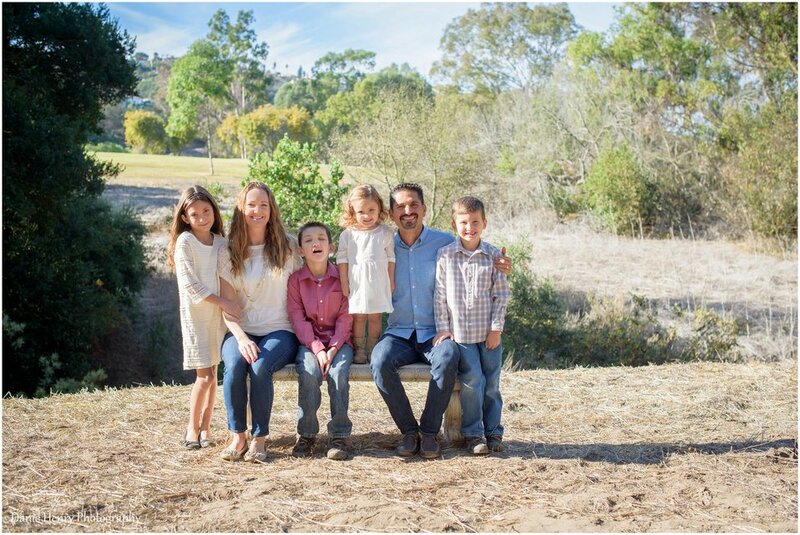 We took their family photos on some of my favorite trails in Torrance. 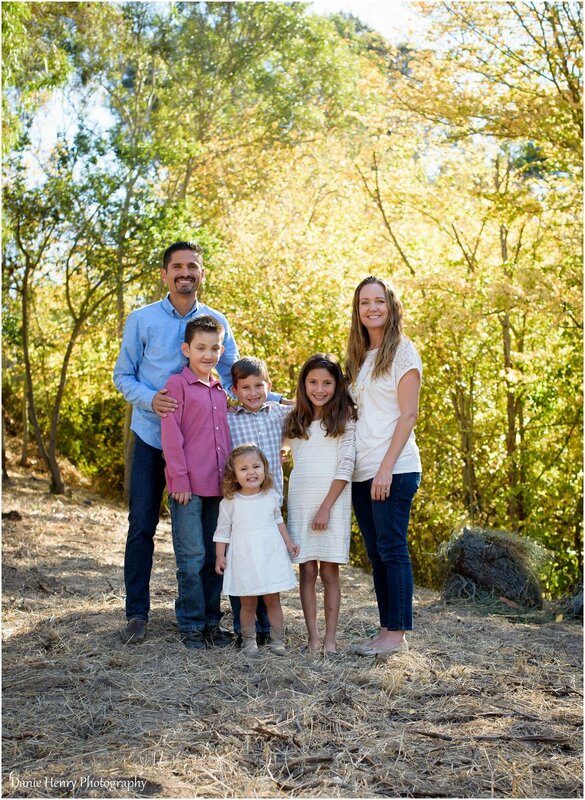 To learn more about my family photography sessions, click here. Sophia is Rick and Jodie’s youngest. She is quite a personality! When I asked her to show me her teeth, she made this face. Isn’t is perfect? Hehe. Look at those kids! Aren’t they a good looking crew? They have a special bond that comes from a loving family and a very fun childhood. Rick is a runner, so we had to get some fun photos of their family running together. Sometimes little sisters do the funniest things! We couldn’t help but giggle at all of little miss’ antics. This is my beautiful friend. She is encouraging and inspiring. She faithfully serves her family and spreads hope to all those she encounters. If you’d like to schedule a session of your own, you can contact me.